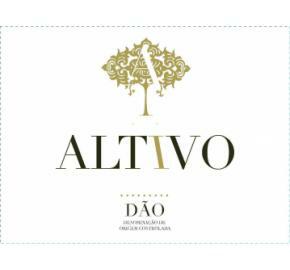 This white Portuguese whit wine is produced from Viosinho, Malvesia Fina, Gouveio, Codega and Arinto grapes. 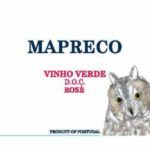 It is bright lemon in color and has a very intense and complex bouquet, with a prevalence of white fruits, fresh vegetable notes of green shrubs and some mineral notes. 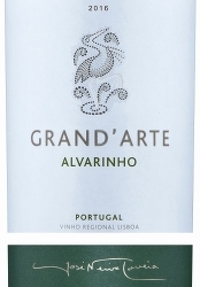 This wine has a long and balanced finish perfect for that first roasted chicken this fall. 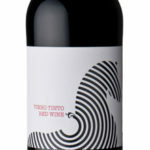 This red blend is made from traditional Douro red grape varieties: Tinta Roriz, Touriga Nacional, Tinta Barroca and Touriga Franca. 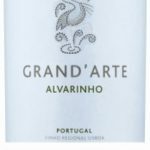 It has ripe red fruit aromas and is very fruity on the palate, with good structure and light tannins which make it a very pleasant wine. 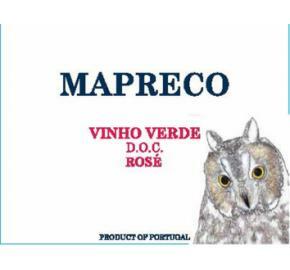 Unoaked, it is produced to be a fresh, fruity, easy-to-drink wine that pairs wells with pork roasted with fruit.